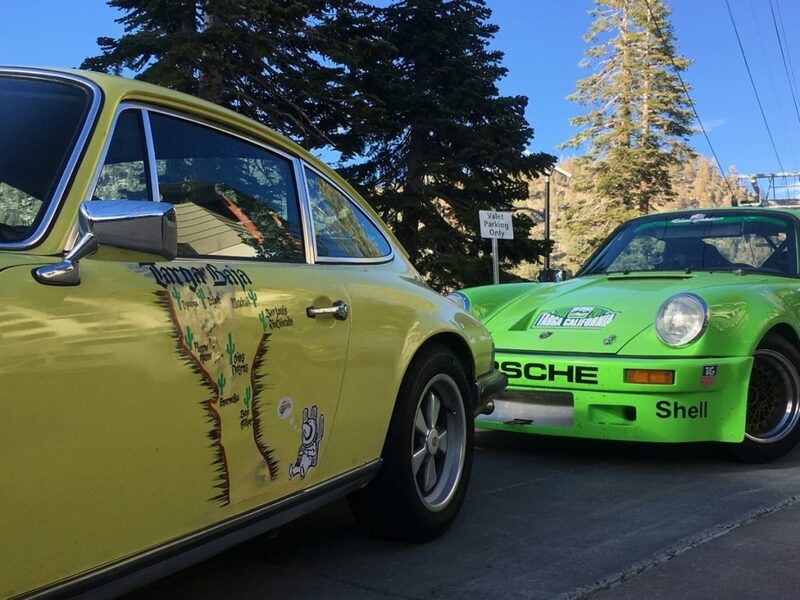 Enjoy great drives, spectacular scenery, and luxurious accommodations–all while catching up with old friends, meeting new ones and connecting with like-minded Porsche enthusiasts. 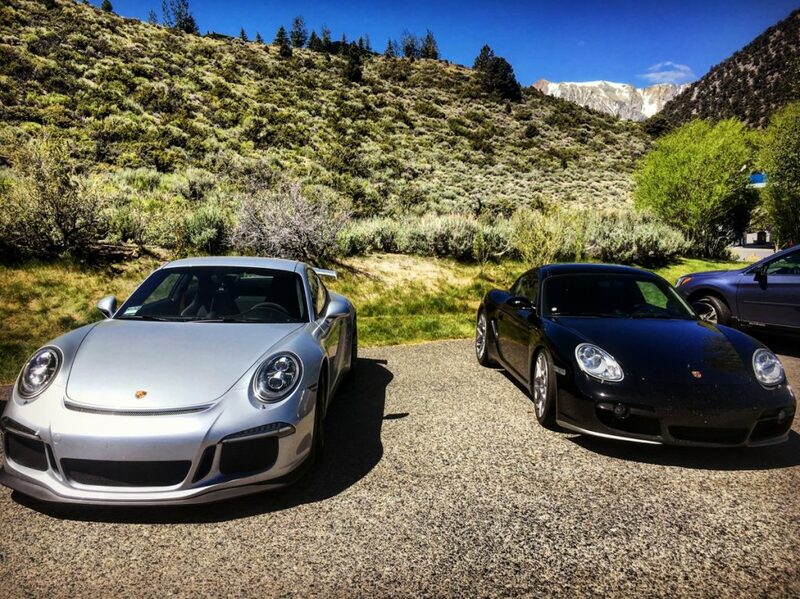 Experience some of the world’s most awesome views and amazing creations with some of the world’s finest cars. 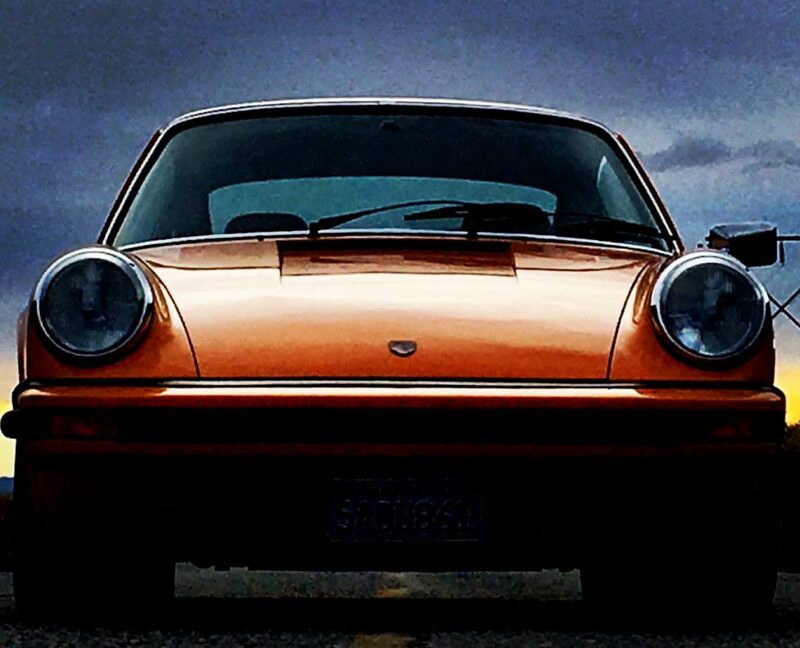 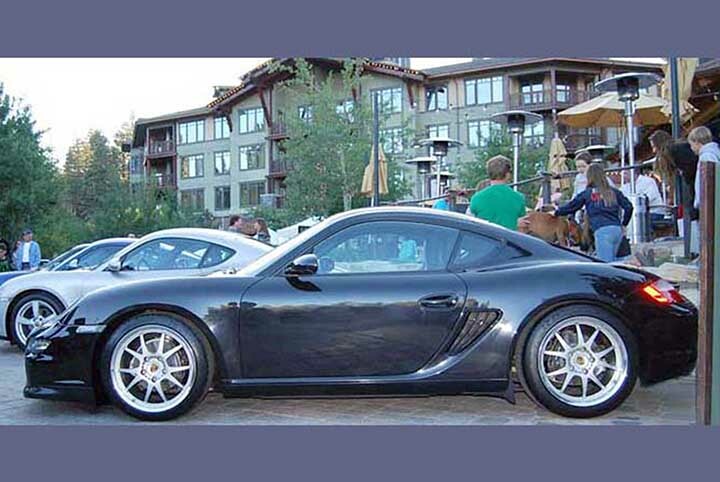 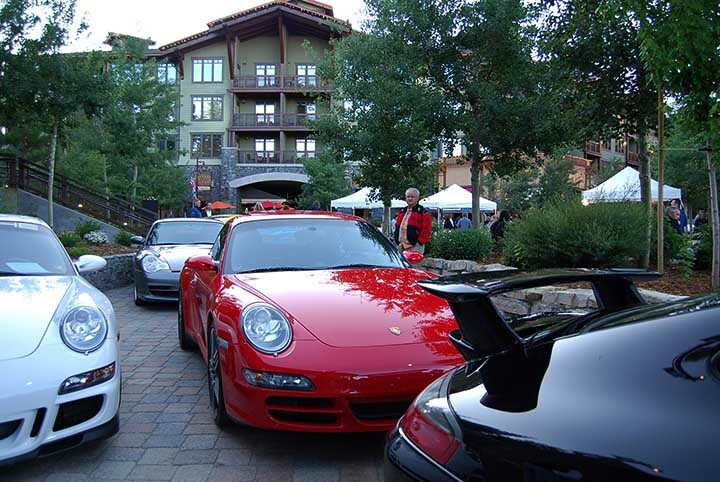 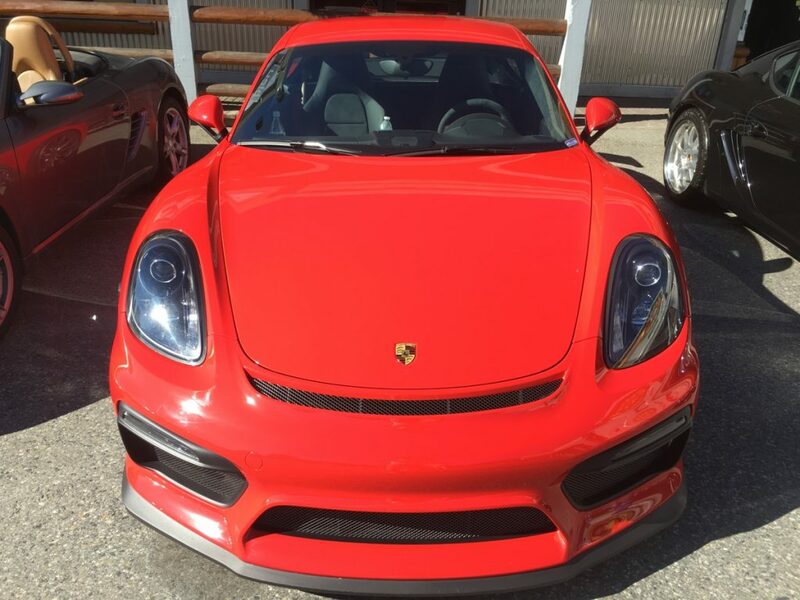 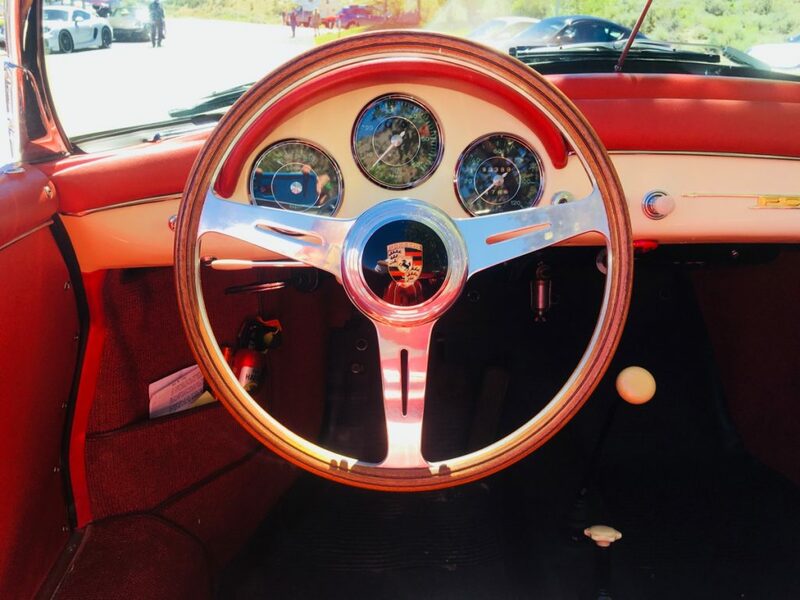 Mammoth Lakes welcomes Porsche enthusiasts with low-cost, high-quality lodging that includes exclusive, reserved Porsche parking. 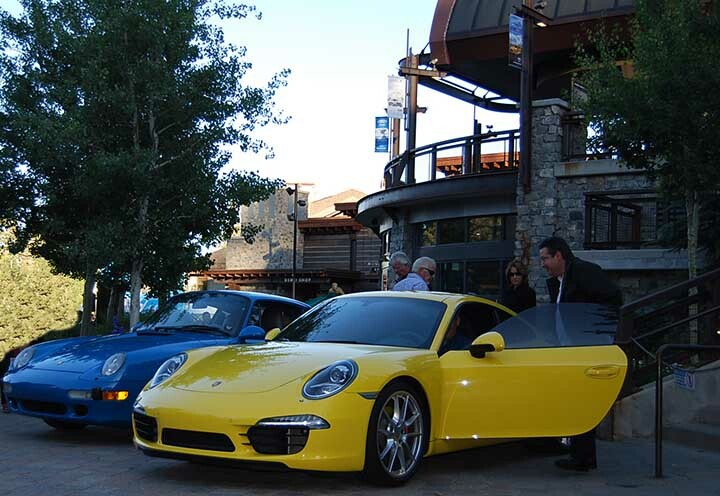 From brew-pub to fine dining, Mammoth Lakes offers a variety of dining options. 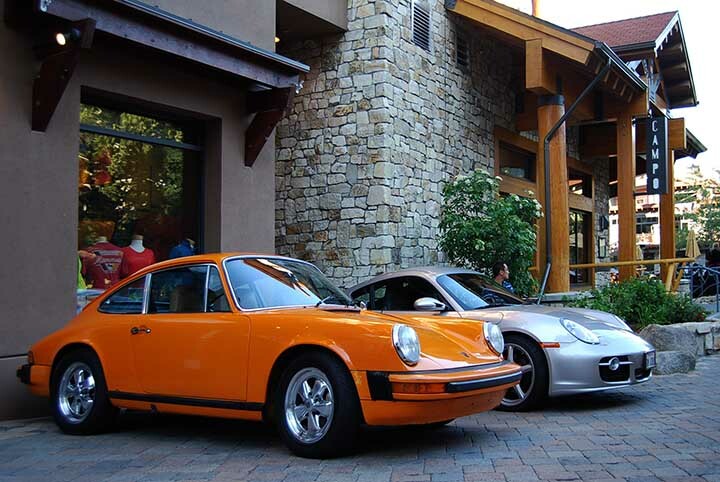 Group dining events includes exclusive, reserved parking at all tour events.